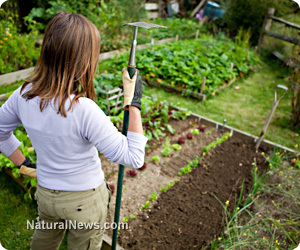 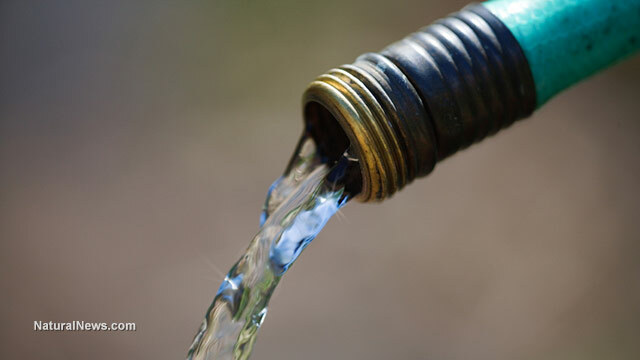 Are you watering your garden with lead and BPA from your garden hose? 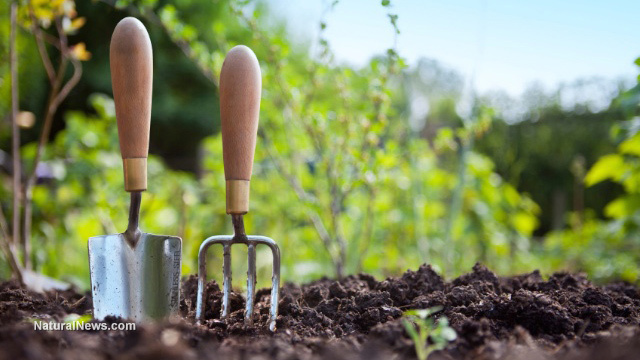 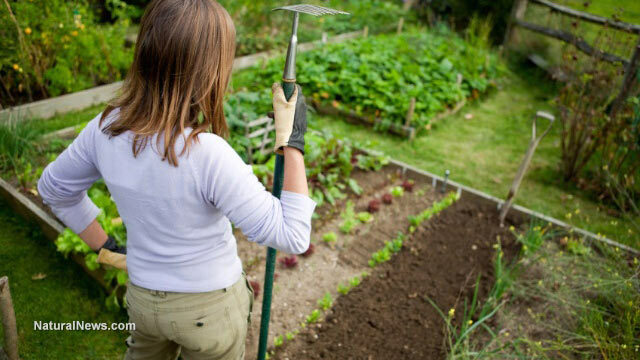 Want to cultivate a vegetable garden? 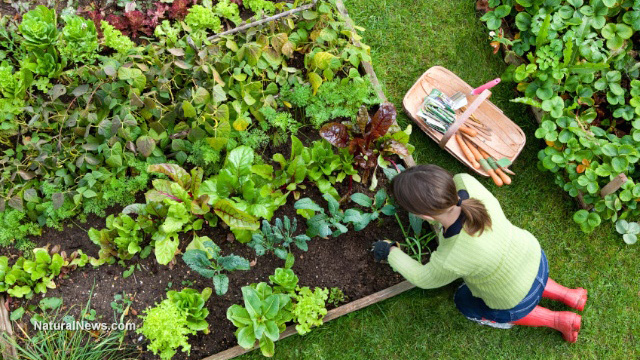 Here are some tips to get started!